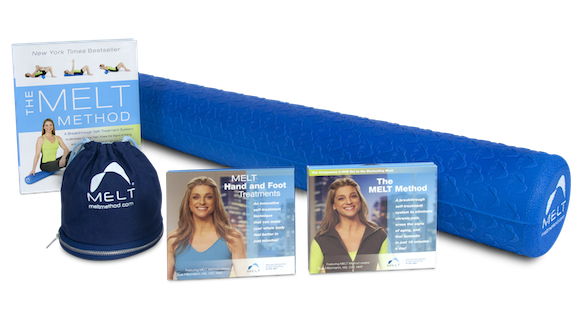 In The MELT Method, Sue Hitzmann offers a breakthrough self-treatment system to combat chronic pain and erase the effects of aging and active living – in as little as 10 minutes a day. With a focus on the body’s connective tissue and the role it plays in pain, stress, weight gain, and overall health, Hitzmann’s life-changing program features techniques that can be done in your own home. 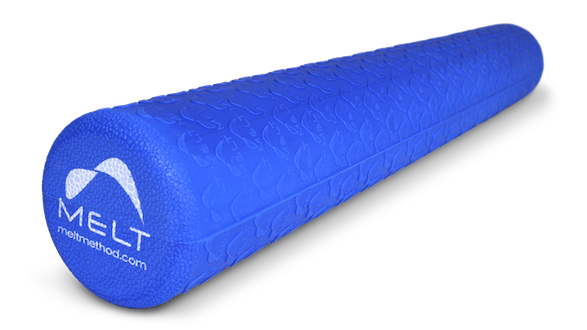 A nationally known manual therapist and educator, Hitzmann helps her clients find relief from pain and suffering by taking advantage of the body’s natural restorative properties. 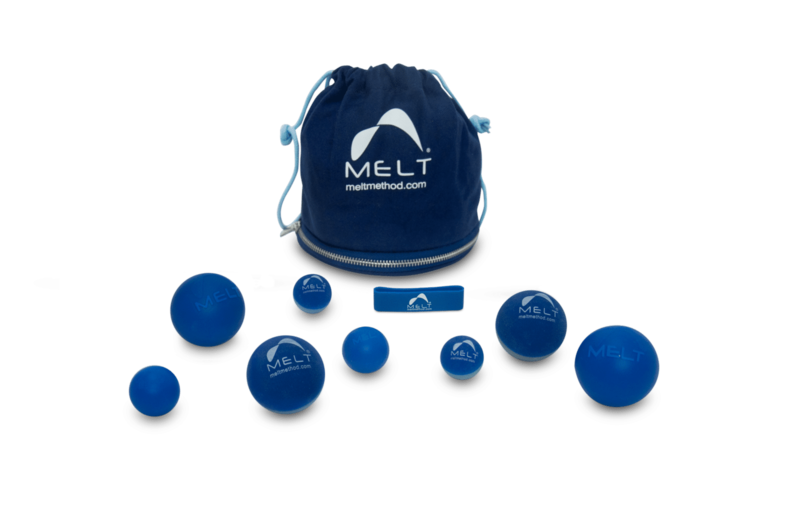 The MELT Method shows you how to eliminate pain, no matter what the cause, and embrace a happier, healthier lifestyle.